*** Authentic VigRX Plus from Appointed Singapore Distributor. *** Pickup today or get next business day delivery. When you buy 1 bottle, the price is SGD 98 per bottle. When you buy 2 bottles, the price is SGD 92 per bottle. When you buy 3 bottles, the price is SGD 88 per bottle. Use with Vmax Supercharge, Proud Stallion, Charging Tiger, Raging Bull Programs for total Rejuvenation! * Buy Vigrx Plus online at WOW Nutrition. 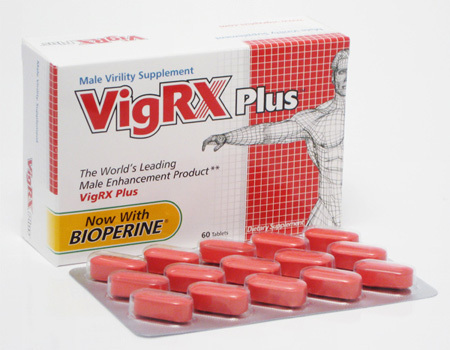 VigRX Plus promotes men's health.